Synopsis: Bee-Bee will do anything to be a rockstar. 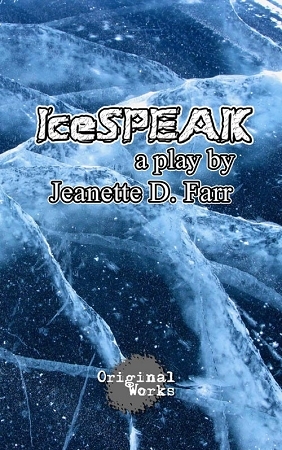 While walking across a frozen lake to meet the man who will lead her to success, she falls through the ice and struggles to survive. For the time she is trapped, she sees moments of her past, her dreams, and what may come of her life if she lives. A story asking how and why we speak, how smart we could be, and what happens when we lose it. For Bee-Bee, choosing between the one she loves and the one who will make her a star lies just beneath the surface.